Sponsored by: Tommy Young Sr. 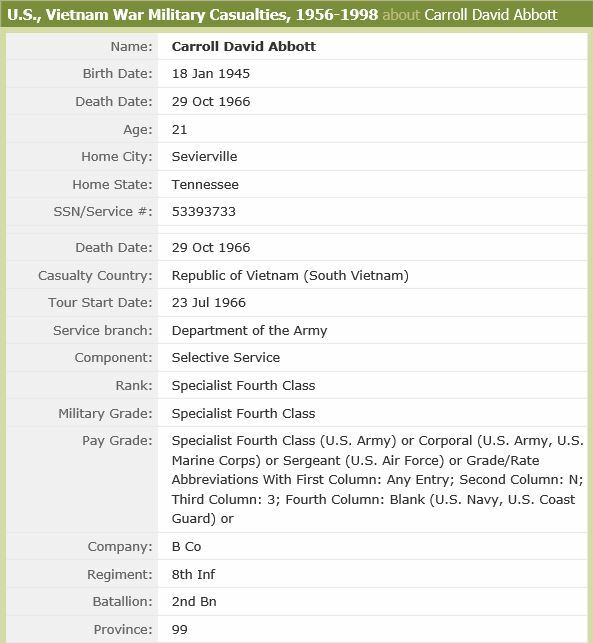 Specialist 4 Carroll David Abbott was born on January 18, 1945 and was originally from Sevierville, Tennessee. 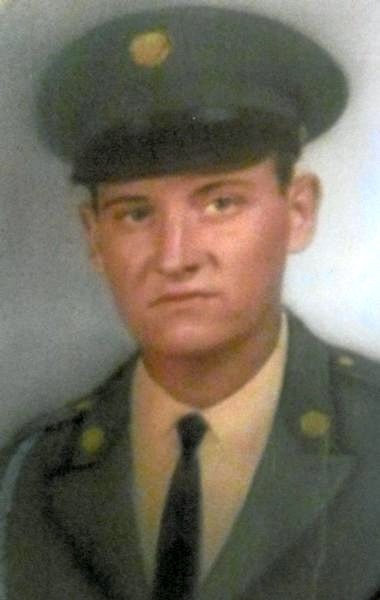 He served his country in the Vietnam War in the United States Army, as an infantryman in B Company, 2nd Battalion, 8th Infantry Regiment, 4th Infantry Division. His tour in Vietnam began on July 23, 1966. Several months later, on October 29, 1966, SP4 Abbott was killed under hostile conditions at the Se San River, Kontum province, South Vietnam. 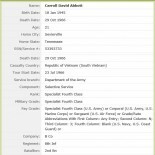 SP4 Abbott was one of ten men from 2nd Battalion, 8th Regiment who were killed during fighting over October 28-29, 1966. He was 21 years old when he died, and was the recipient of the Purple Heart award. SP4 Abbott is buried at Walnut Grove Cemetery in Sevierville, Tennessee, and is memorialized on the Vietnam Veterans Memorial on Panel 11E, Line 125.